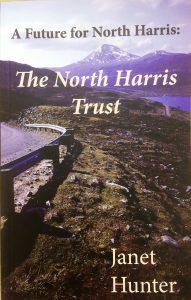 Here are some of the North Harris publications that you can conveniently buy here with your Paypal account. 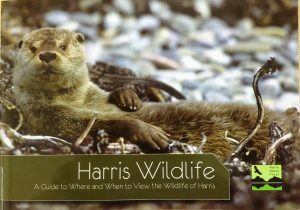 This full col our publication introduces the main habitats and most characteristic species of Harris, along with information on the best places to see them. This 32 page A5 booklet includes some fantastic photography and great narrative from our resident Ranger in North Harris. The booklet sells at £3 inclusive of P&P. 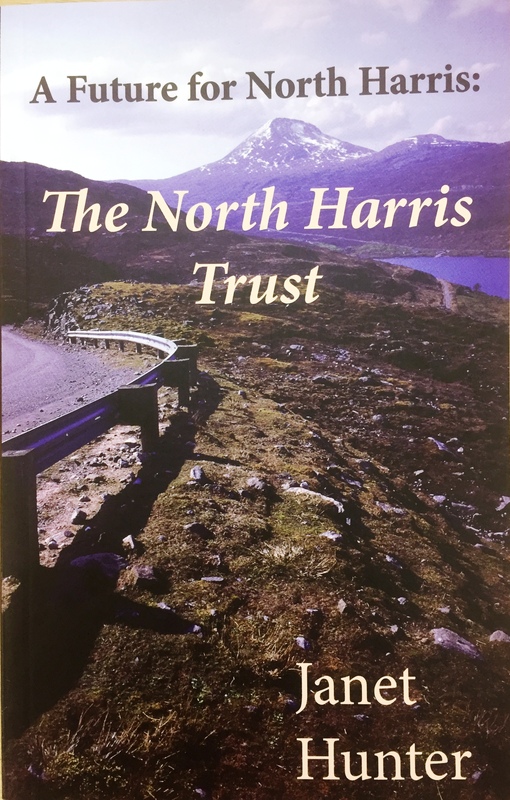 In this 103 page paperback edition, Janet Hunter gives a brief history of the former North Harris estate and an account of the events which led to the buyout. The book sells at £10 inclusive of P&P.